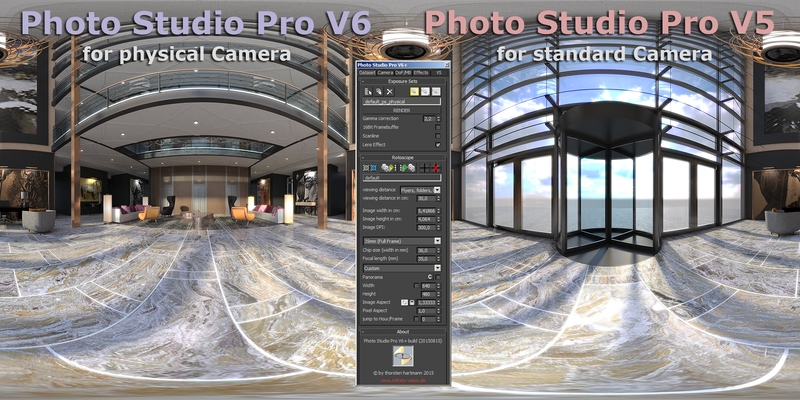 Photo Studio V5+ published. Now 100% Nitrous compatible! 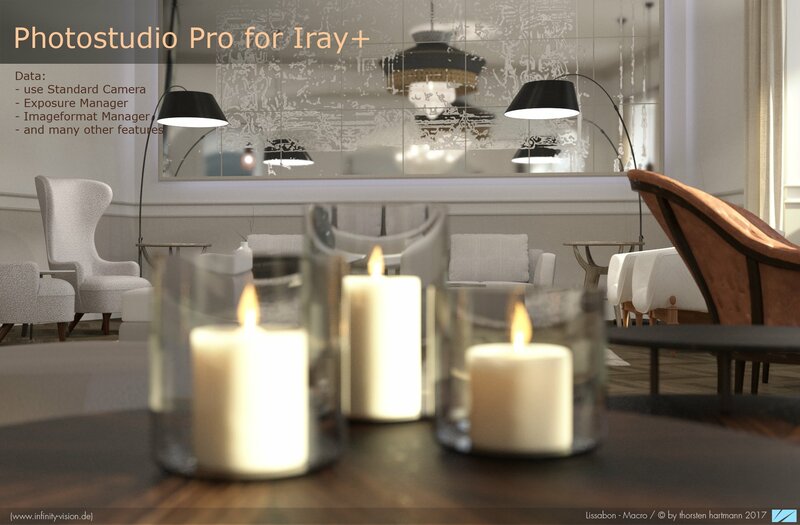 Photo Studio V6 + V5 for mental ray published. Now 100% Nitrous compatible! Use Photo Studio V6+ to improve your workflow with new features and a better overview. What you see in Viewport, is what you get in renderings. Use Depth of Field with Bokeh Maps, or optimize the Viewport speed with new features. Important! Viewport Shadow and Depth of Field works correct, if „Viewport Clipping“ deactivate, and „Camera Correction Modifier“ remove from the Camera. 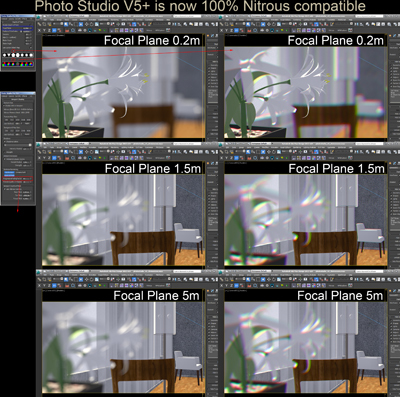 progressive Fading Factor / improve Viewport Rendering speed. 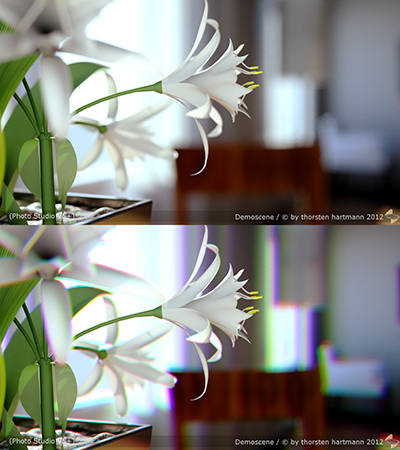 Lower Values increase the Renderspeed, but improve the Quality. Preview Quality in Passes. If you render a Viewport Animation, can you set here the Passes amount. More Passes improve the Quality.